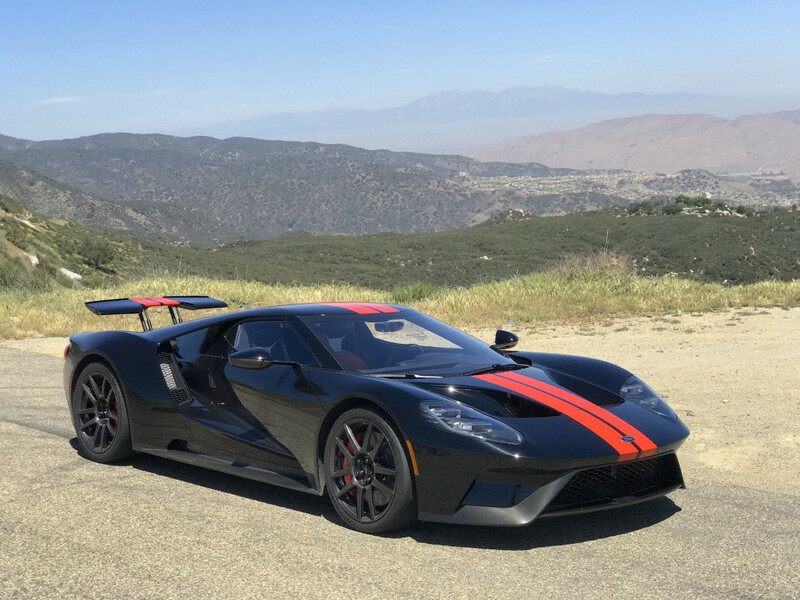 Sure, they’re both Fords, and they’re both GTs, but these two pieces of American muscle have a few major differences. Lucky for us, the good people over at Motor Authority traveled to California to take both of the iconic rides for a spin. Enjoy.